2014 saw a myriad of Ukraine-related falsehoods coming from the Kremlin and the media it controls. First, in March that year, the “little green men” in Crimea were unmasked as Russian military. Later in the spring, people in the allegedly local militias in eastern Ukraine also turned out to be soldiers deployed from Russia. When the summer came, and Russian troops shot down a civilian airliner over eastern Ukraine, Moscow again decided not to tell the truth, opting for multiple and contradictory “theories” about what had happened. Now, five years later, a Russian commentator concludes that the Kremlin’s credibility has been undermined and that Moscow stands considerably more isolated than it did before 2014. In an article titled “What Crimea Has Already Cost Russia,” which was published last week by the Russian magazine The New Times, journalist and political scientist Alexander Morozov takes a look at the consequences the Ukrainian campaign and the disinformation have had for his country, Russia. 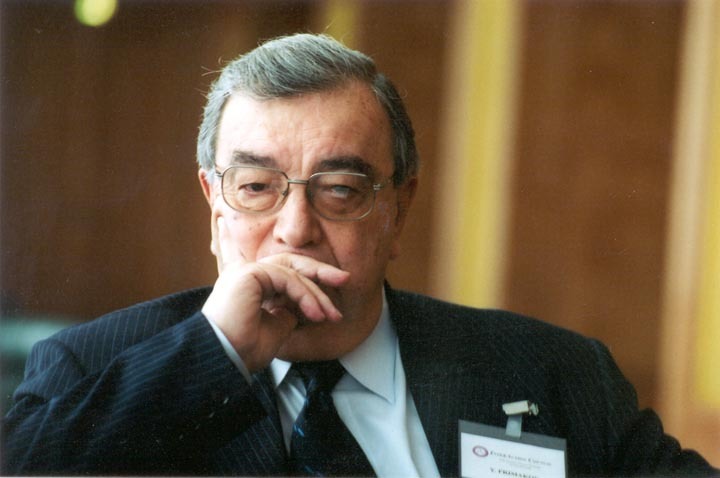 But Russia has not only changed on the inside; the country’s image among the international community has also undergone transformation: “Now ‘the Russian trace’ is analysed everywhere,” Morozov says, and refers to Western measures to counter the Kremlin’s disinformation campaign: “Russian global communications with the outside world have come under a searchlight, under an x-ray. What was previously considered dubious, but acceptable, has suddenly become toxic. 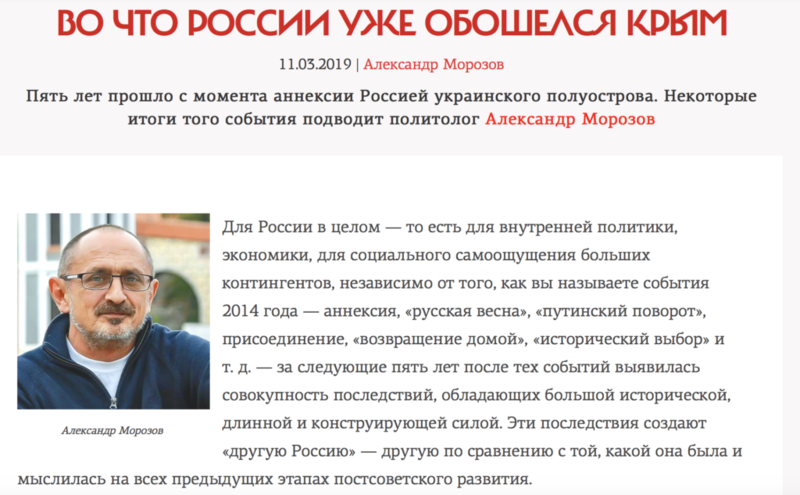 The Kremlin has turned from a partner, albeit a problematic one, into the holder of some rat holes, catacombs […] There is still a long period of “exposing” the Kremlin ahead of us,” Morozov writes. Morozov also addresses the “Novorossiya” project, i.e. 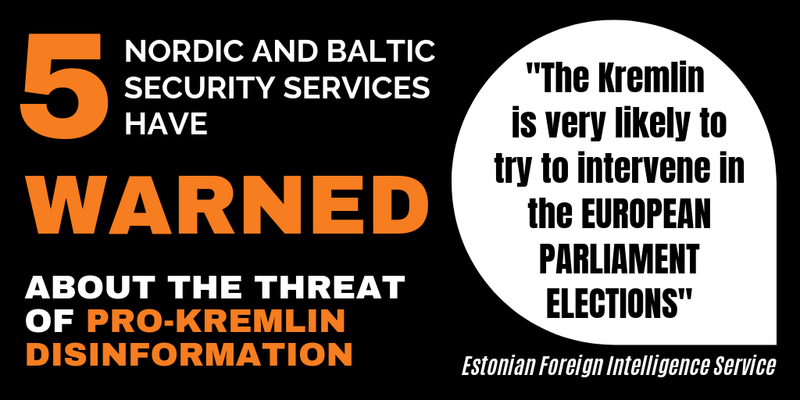 the threats of annexing not only Crimea, but also other parts of Ukraine, including the country’s entire south coast, which were central to the propaganda in 2014, but gradually became downplayed following the sanctions imposed in Russia by the EU and other parts of the international community. 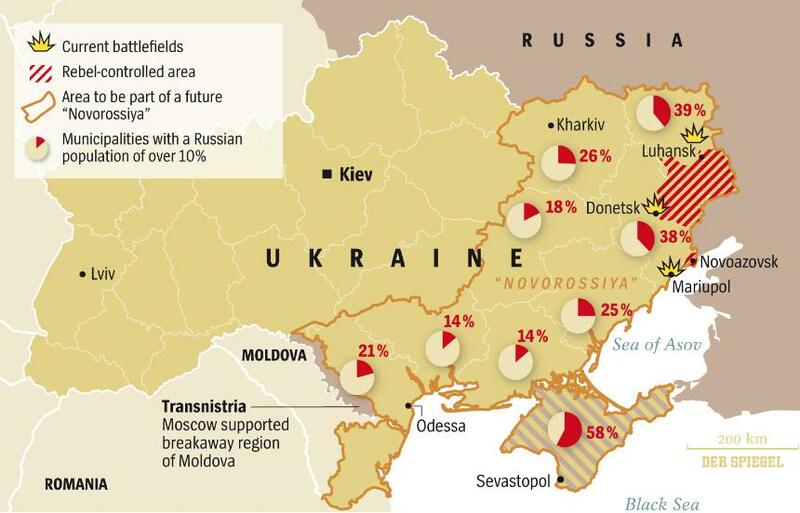 The “Novorossiya” project as explained by Der Spiegel in September 2014. However, in Morozov’s view, the memory of the “Novorossiya” plan is still vivid and “has forever been recorded in the history of Eastern Europe. There is no argument that would distinguish this from the history of the division of Poland or the occupation of the Baltic countries. Whatever the further historical destiny of the Crimea will be, this blatant malice from the Kremlin towards a neighbouring people in the 21st century has been written in large and black letters,” Morozov argues. But Alexander Morozov disagrees with this narrative. On the contrary, he sees Crimea as a persisting problem for Russia: “Crimea is a poison that has continuously been injected for five years in small doses into the body of the whole system of Russian education, culture and the entire system of argumentation over national identity,” he writes, and continues: “We have to continually invent, distribute and discuss on talk shows the various ‘arguments of lies’ that justify Crimea. This lie must be incorporated in school textbooks, in film plots, in the system of legal education of bureaucrats, in all the pores and gaps of the social space. Society […] cannot admit that it participated in the attempt to divide Ukraine,” Morozov argues. Alexander Morozov’s article “What Crimea Has Already Cost Russia” was published on 11 March by the Russian magazine The New Times. Finally, Morozov describes what he sees as a systemic and long-lasting consequence for Russia of the Crimean adventure: “This ‘perversion of the mind’ turns into a big machine, which cannot then be removed from the state without harming the whole body. An equality sign appears between this machine of lies and the state. And this means that Crimea swells up like a bubble inside the system. It cannot be localized. Cancer cells inside the entire state and public tissue disseminate from it every day,” he concludes. 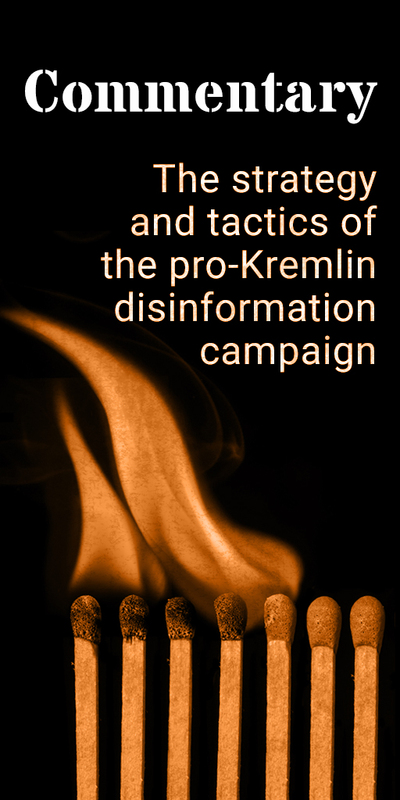 Below are three examples of Ukraine-related disinformation from the early period of the conflict – watch the videos and follow the links to the articles to also see how how it was demonstrated that these stories were constructed and simply hoaxes. On 12 July 2014, the state TV channel Pervyi Kanal interviewed a woman who claimed to have witnessed the crucifixion of a three-year child by Ukrainian nationalists. However, bloggers and journalists from Ukraine and Russia could quickly prove that the woman was an actor and the story was a hoax. On 14 July 2014 – just two days after Pervyi Kanal broadcast the staged story about the crucified boy – Russians troops deployed to eastern Ukraine shot down Malaysia Airways Flight MH17. 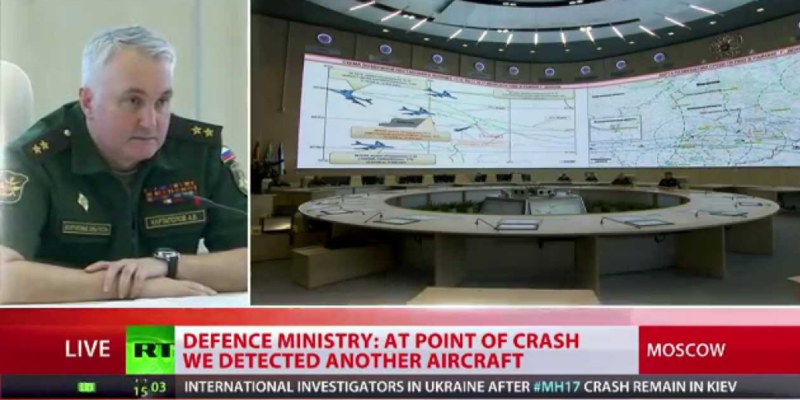 Watch how RT uncritically relayed the Russian Ministry of Defence’s narrative (from 21 July 2014) and compare with Bellingcat’s critical overview, “The Kremlin’s Shifting, Self-Contradicting Narratives on MH17”. In April 2015, the Russian TV channel NTV claimed that a ten-year-old girl had been killed by Ukrainian government forces in eastern Ukraine, echoing the disinformation story about the crucified boy from the year before. A BBC reporter working on the ground in the conflict managed to prove that also this story was a hoax. Top image: RT via YouTube.